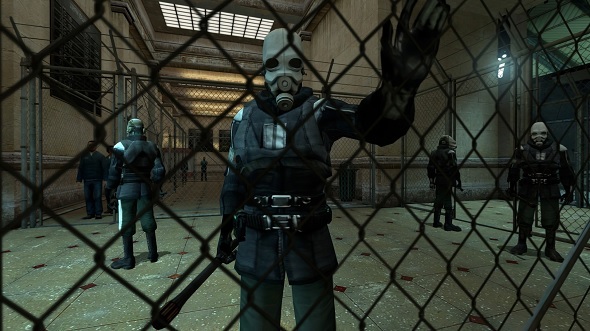 With a note of irony, the amateur team making a new Half-Life story have just published their third update. The dreaded three. Update three shows progress across the board but makes a point of highlighting how Half-Life’s life-blood runs through the project, despite not being a mod. After Marc Laidlaw left Valve he revealed some of the story of what Half-Life 2: Episode 3 might have been – the expedition to the Aperture Science research ship, the Borealis. Valve haven’t yet been able to tell that story so the team of amateurs behind Project Borealis will try and do it instead. Project Borealis isn’t a mod, in that it’s not a modification of Half-Life or Half-Life 2. It is instead a project in Unreal Engine 4, a much more modern engine. Still, that doesn’t mean Project Borealis won’t look like a Half-Life game. A good amount of the video shows off how the team have been recreating Half-Life in the new engine. 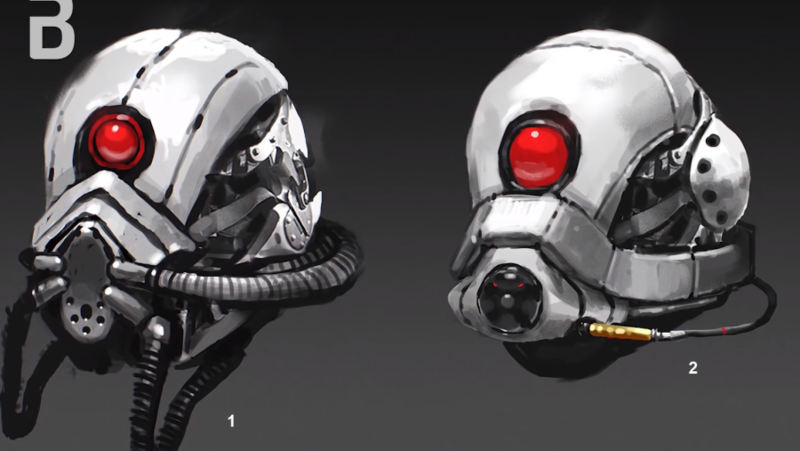 There are familiar weapons and animations, and the concept artists, while making variations on traditional Half-Life enemies, aren’t leaving behind the look of Valve’s shooter. Project Borealis is still very much in its early days and, as talked about in the video, there are a number of positions open on the team for those with the skills and time to help it progress.